Lennox provides a wide variety of energy-saving, high-efficiency furnaces. In order to keep your Lennox Elite furnace working efficiently, check and clean the permanent filter every month. Dirt, dust and allergens can become trapped in the filter, blocking air flow and reducing the heater's performance. A dirty filter can result in poor heating and high energy usage. Unlike disposable filters that are meant to be replaced periodically, the permanent filter can last years with the proper care. Turn off the power supply to the furnace before cleaning the filter. Locate and remove the heater filter from the furnace. 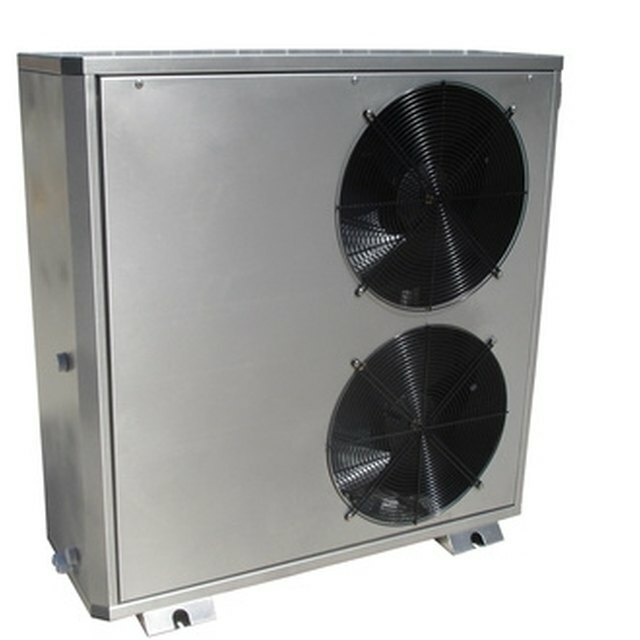 The filter is located either inside or outside the unit cabinet, or behind the return air grille. Contact your Lennox dealer for the exact location on your model. Fill a utility sink or bathtub with warm water and 1 or 2 tbsp. mild dish detergent. Place the filter into the sink or tub, and swish it around gently to remove any dirt. Drain the water from the sink or tub, and rinse the filter thoroughly with warm water. Shake out any excess water, and place the filter in a well-ventilated area to air dry. Allow it to dry completely before installing it in the furnace. Turn on the furnace power supply. What Is a Baffle on a Water Cooler?